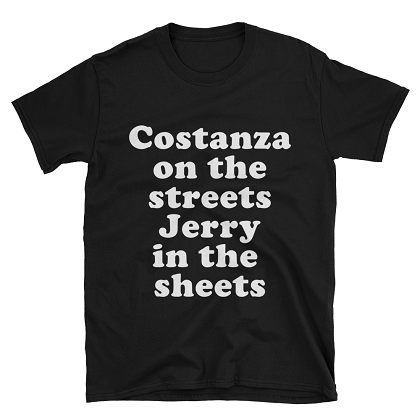 Here it is, what thousands have been looking for! 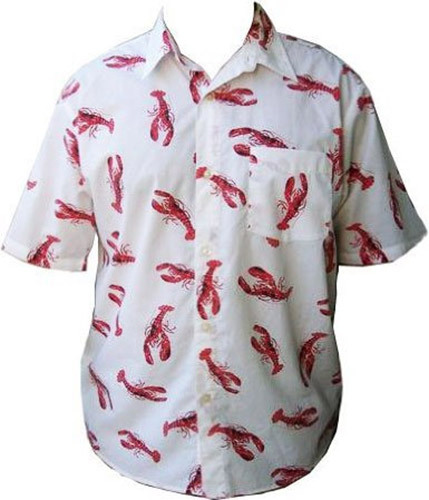 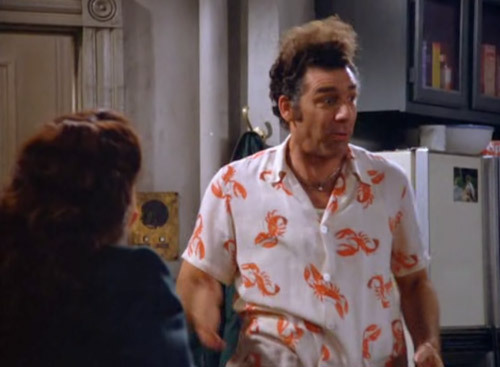 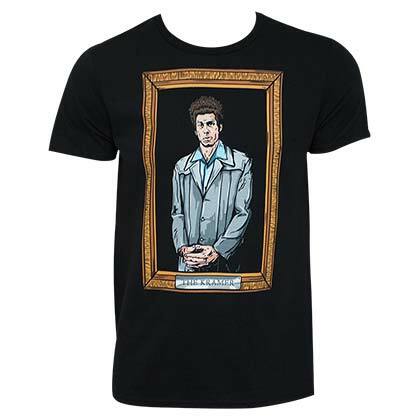 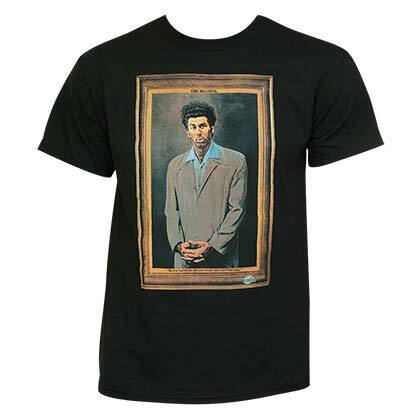 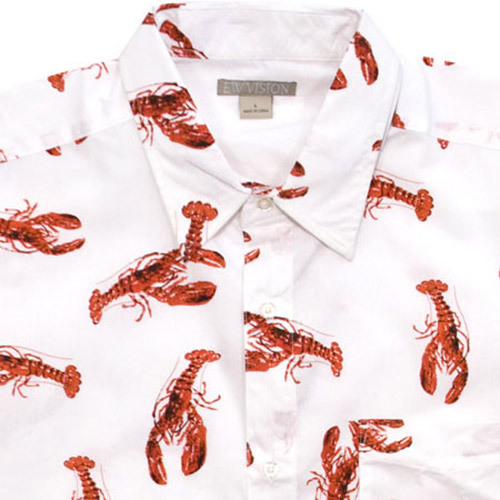 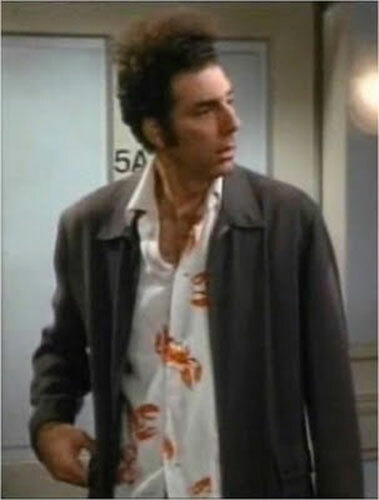 The lobster shirt, very similar to what Kramer made famous on Seinfeld. 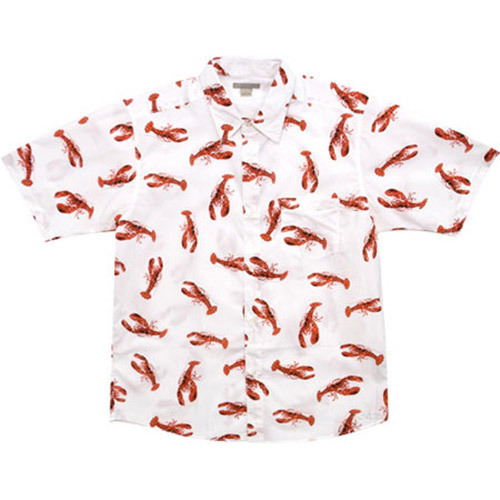 This short sleeve button down shirt is white with red lobsters which cover the entire shirt. 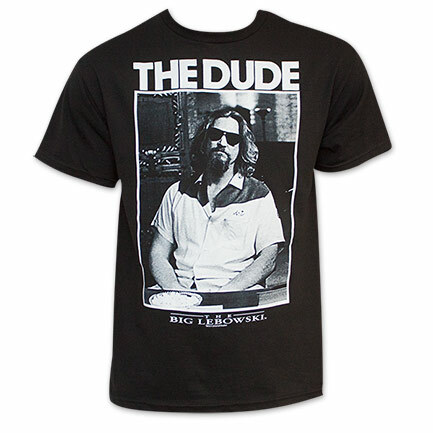 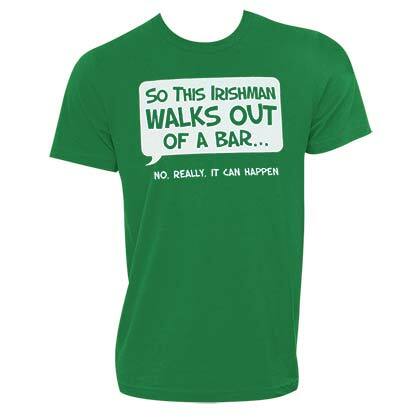 The material is 65% polyester and 35% rayon. 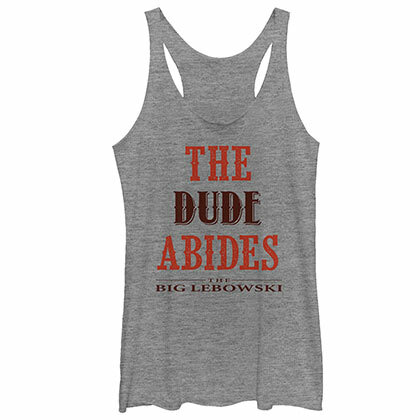 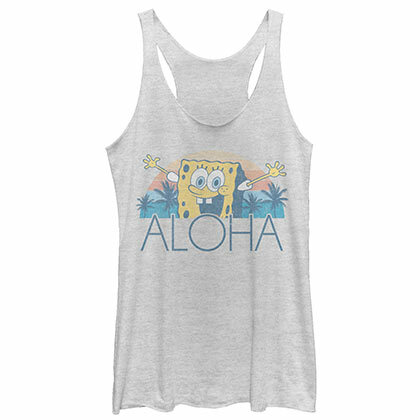 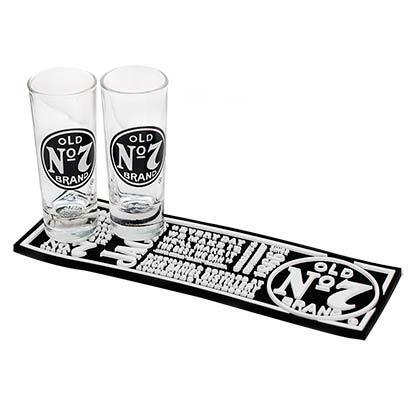 This is very smooth and soft material similar to high cotton blend yet more durable. 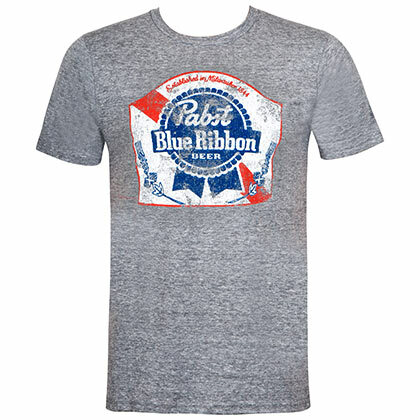 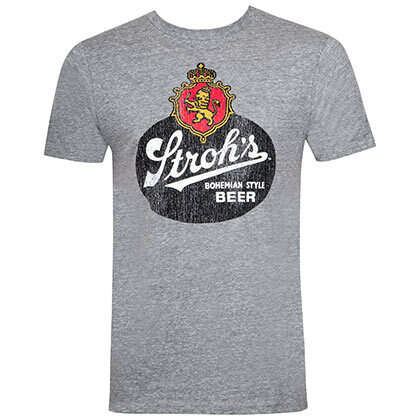 This blend of material creates a very lightweight shirt that is great for summer and spring.